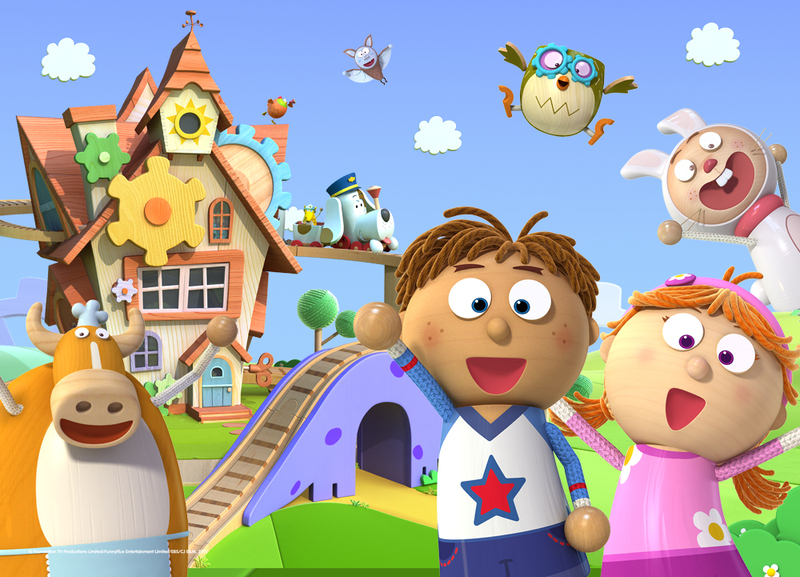 Zodiak Kids has secured an Australian Free TV platform for preschool show Tickety Toc and appointed an Australian licensing agent. 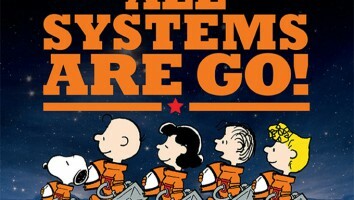 Network 10 in Australia has picked-up the rights to the 52 x 11-minute series which it will launch this winter and Beyond Home Entertainment has taken the DVD rights. Following this deal Zodiak Kids has appointed Fusion as the licensing agent for Australia and New Zealand. 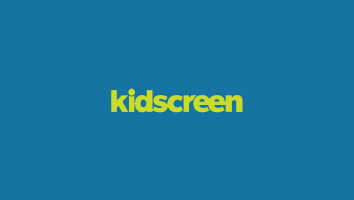 Fusion will be joining Zodiak Kids London and Paris and the other international agents already in place, including Established Brands (US) and Studio Licensing (Canada). 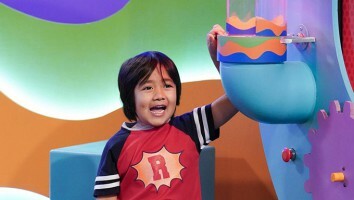 Tickety Toc launched on Nick Jr. in Australia in May and in July in New Zealand. The series also airs on Nick Jr. in the UK and is launching on UK’s Channel 5′s milkshake! slot next month. Other free-to-air broadcasters include TG4 (Ireland), France 5, Disney Junior (Canada), NRK Super (Norway), YLE (Finland), PTS (Taiwan), ATV (Turkey) and Pop TV (Slovenia). Tickety Toc is originated and directed by FunnyFlux Entertainment founder and president, Gil Hoon Jung. Executive producers are Nigel Pickard and Vanessa Hill for The Foundation and the Series Producer is Karina Stanford-Smith. Zodiak Kids control all worldwide rights for Tickety Toc except in Korea and Japan.